Operated between October to February. 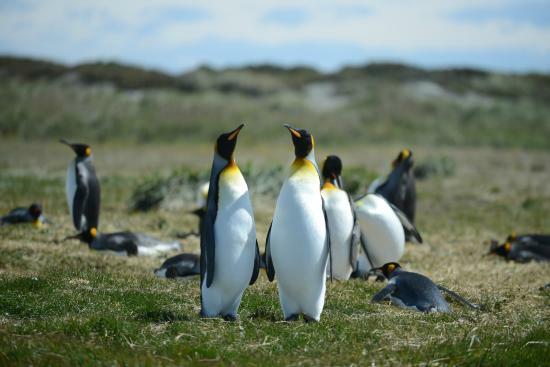 WE OFFER: a full-day excursion from Punta Arenas to Tierra del Fuego Island to visit a colony of King Penguins. 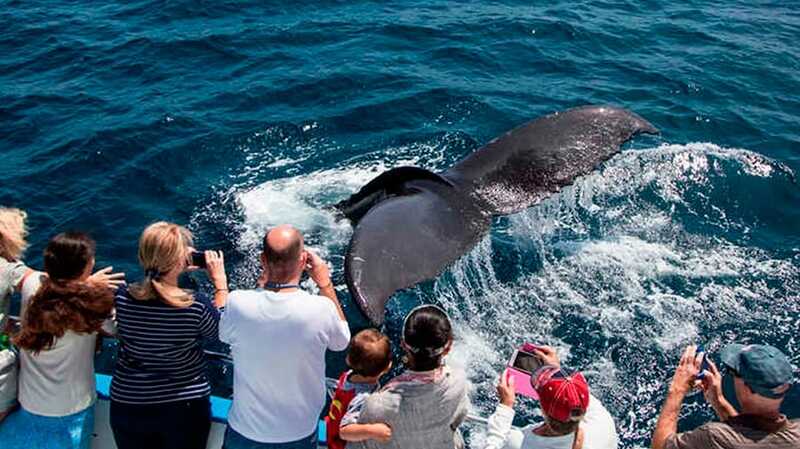 Pick-up is at 07:00hrs from your hotel in Punta Arenas, returning around 19:30hrs.In order to enjoy this excursion you need to have the previous night and the night after the excursion in Punta Arenas. We suggest you add this pre or post the rest of your Patagonian itinerary as long as you are arriving to or departing from Punta Arenas. Pick-up between 07:00hrs and 07:30hrs from your hotel in Punta Arenas. 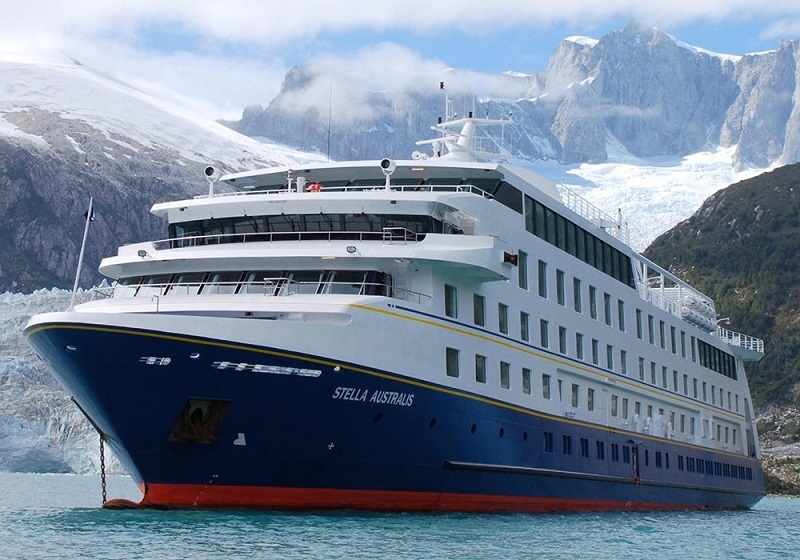 After pick-up from your hotel you will on board a bus for a road transfer to the ferry embarkation near to Punta Arenas or further along the coast at XXXX. Either way the destination is Porvenir, a small village almost opposite Punta Arenas across the Magellan’s Stretch. Upon arrival to Porvenir at around 11:15hrs you will be able to stretch your legs and walk around, visit the local museum and have lunch (cost of which will not be included in the cost for the excursion). 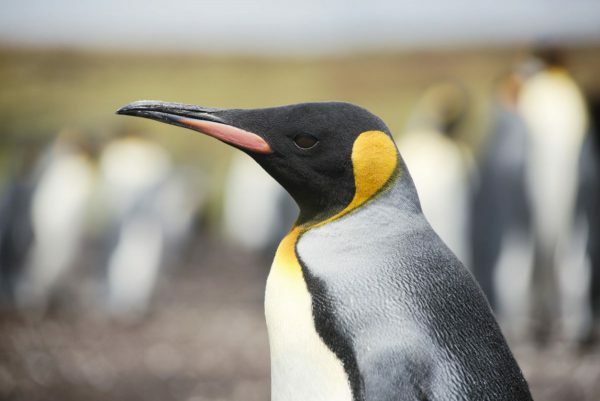 After lunch, at 13:00hrs the bus will depart to where the King Penguin colony is located – about 120km from Porvenir – a trip that will take about 2hrs – however, it will be broken by a few interesting stops. The estimated arrival time to the colony is around 15:00hrs. 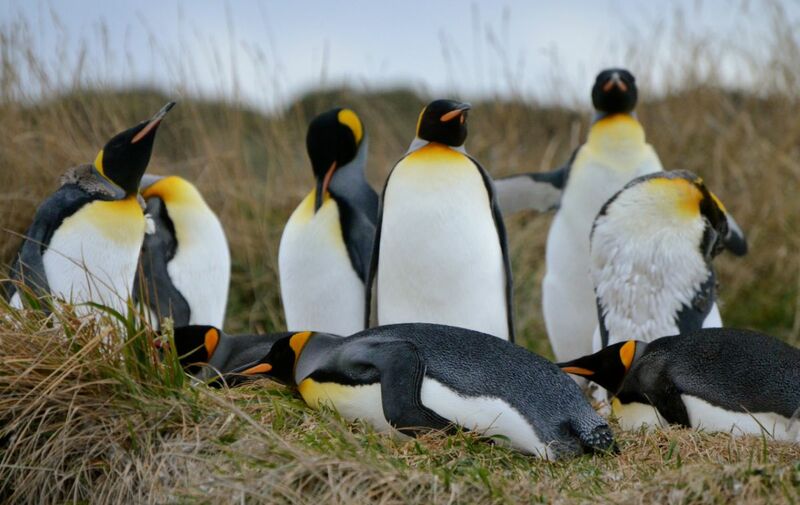 You will have approximately 1.5hrs in the park to see around 120 to 150 King Penguins that permanently nest here. 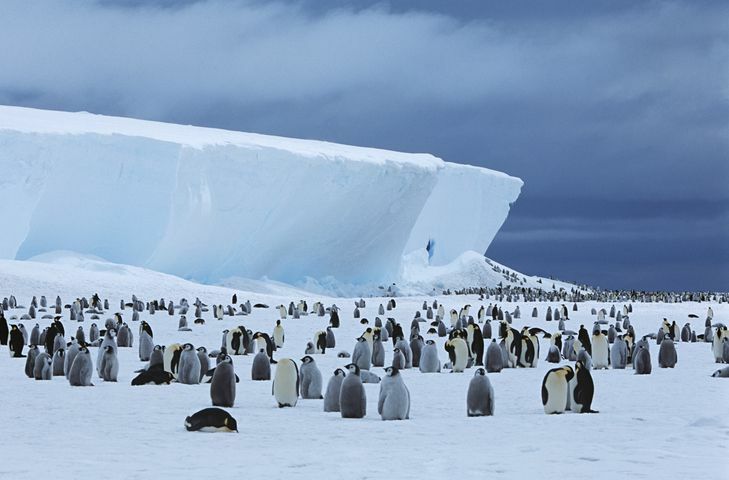 You will be restricted to a distance of 25mt from the penguins. At 16:30hrs the departure for the return journey begins and arrival to Punta Arenas is usually around 22:00hrs to your hotel. Return transfer and ferry, guide. Park entrance fee, meals, tips.